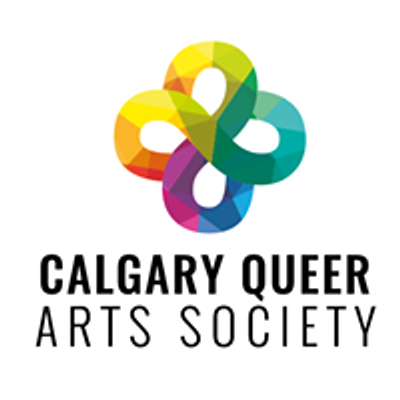 Buy local, support LGBTQ2+ this holiday season! 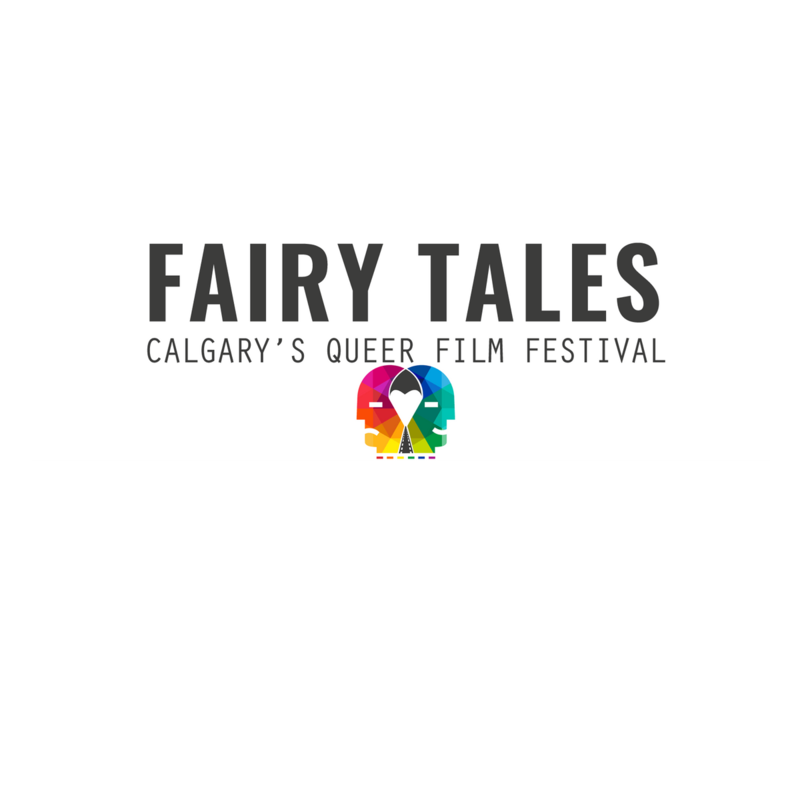 We have some BIG news for 2019 so we're offering a REALLY BIG discount on full passes for the 2019 Fairy Tales Queer Film Festival. From now until Jan.1, our full pass is just $80! That's over 20% in savings! 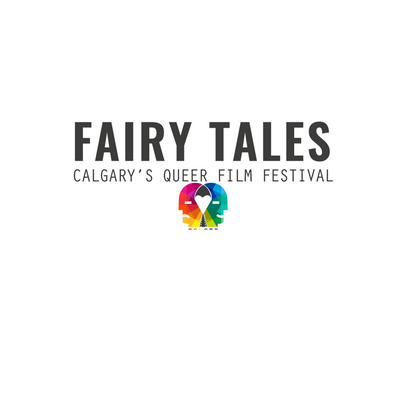 Give the gift of film to the cinephile on your list - our full festival pass gets you access to over 40 features, shorts and parties, panels and other events at Alberta's largest LGBTQ2+ film fest! This is an extremely limited time offer, so beat the holiday rush at the mall, and head online to pick up the perfect unique stocking stuffer for your loved ones.